A master-planned community with land for sale near Torquay and the iconic Surf Coast. 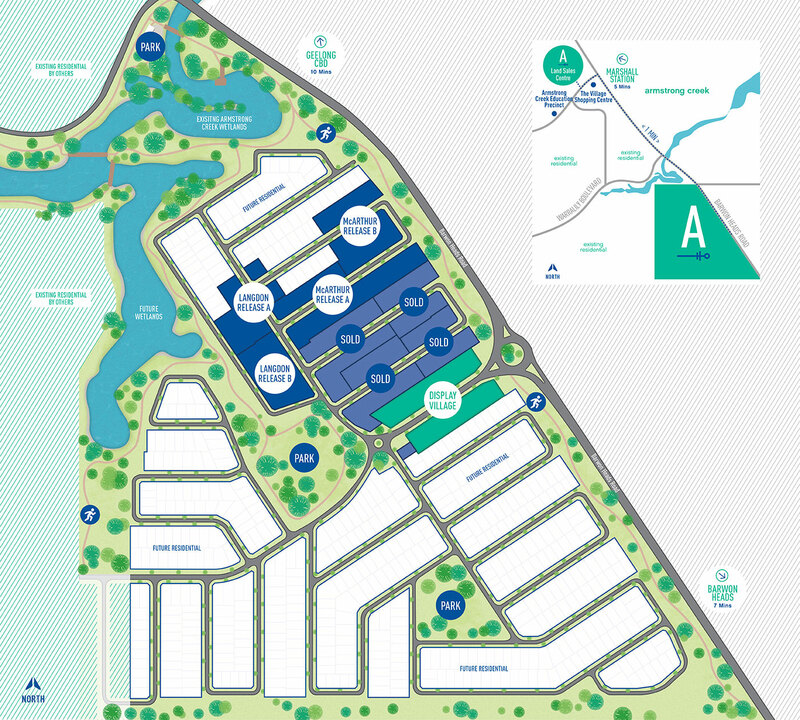 Nestled on the edge of the urban growth boundary, Anchoridge is a premium master planned community with house and land packages near Torquay and set in the surrounds of the naturally beautiful Armstrong Creek wetlands. Complemented by an abundance of landscaped parklands and open spaces, with bicycle and pedestrian paths woven throughout, this new and innovative community truly embraces active lifestyles. Experience a lifestyle overflowing with opportunity for active families. Anchoridge is committed to providing a space in which you and your family can relax but also undertake active lifestyles. With wide-open recreational spaces, nearby sporting precincts as well as walk and biking tracks, you will always be spoilt for choice. Land for sale near Torquay and the iconic Surf Coast. Let us package up some house and land near Torquay for you to enjoy everything the community has to offer. With a focus on quality-built form and well considered landscape design, Anchoridge sets new standards in modern living for growing families.